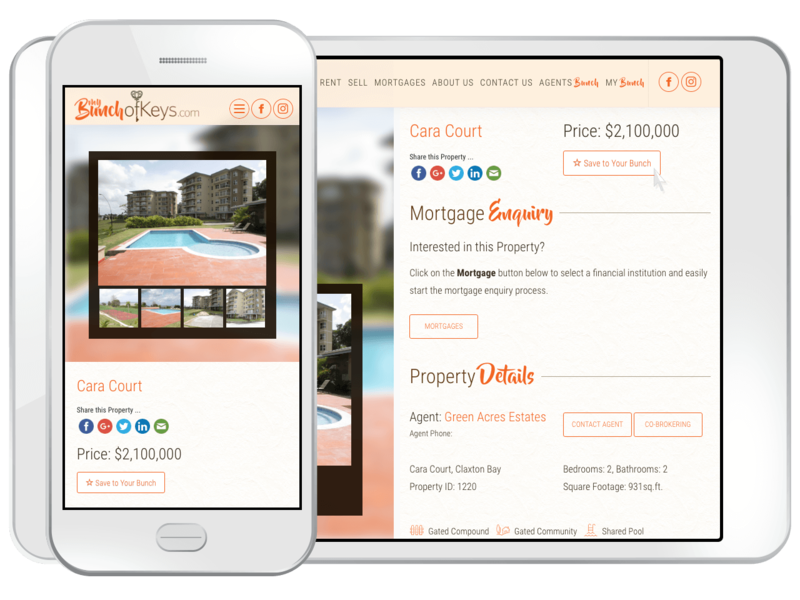 Our My Bunch feature allows you to easily save your favourite properties on our site for review later on. Simply click on the “Save to Your Bunch” button on any property detail page and that property will be added to the list below. To remove a property is just as simple. In each saved property, click the button again to remove it.